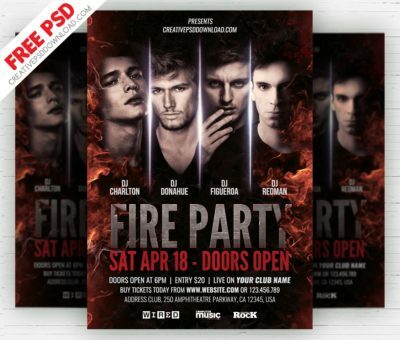 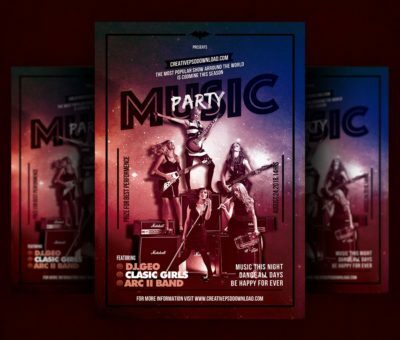 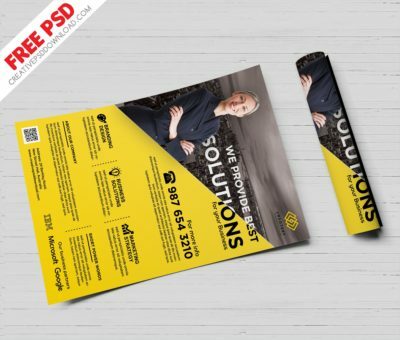 CreativePsdDownload.com is very happy to introduce you the Independence Day Free Flyer PSD that is 100% free to download. 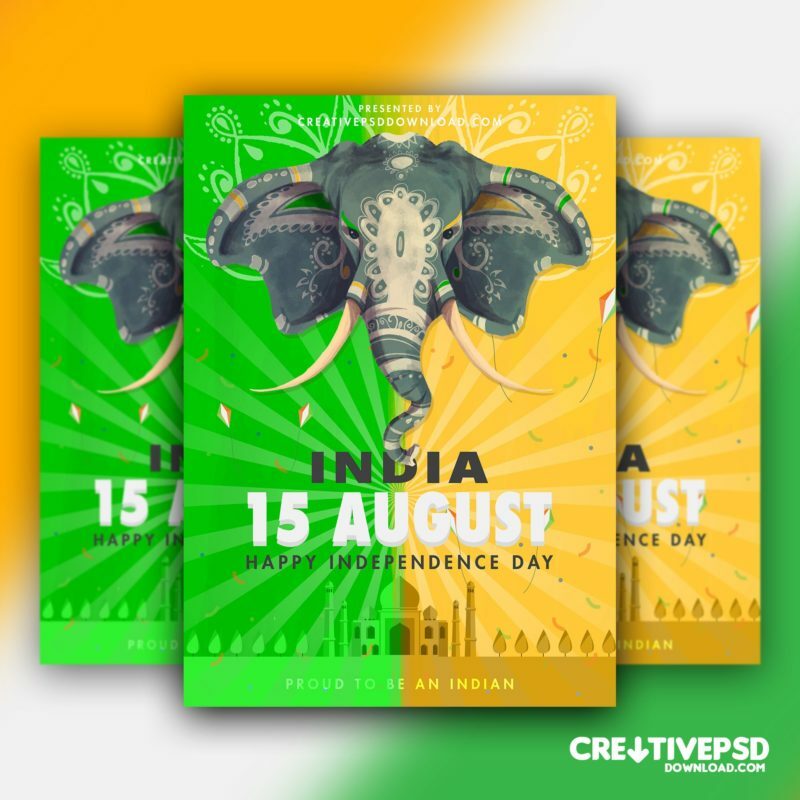 Independence Day Free Flyer PSD is based on indian tradition we have used Lord Ganesha as model to highlight our freedom thought and the other elements in this psd are based on vectors elements you can resize them they will not be pixelated when you increase or decrease them. 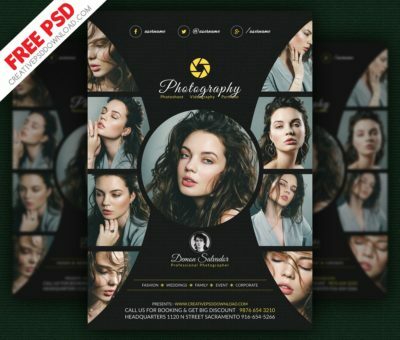 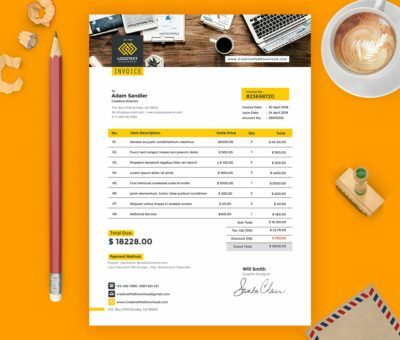 PSD have high resolution 300 dpi, A4 (ISO International) paper. 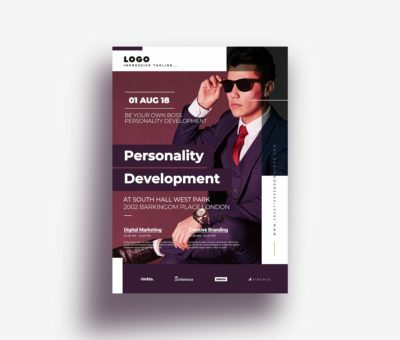 This is very easy customise all the layers are already unlocked to edit. 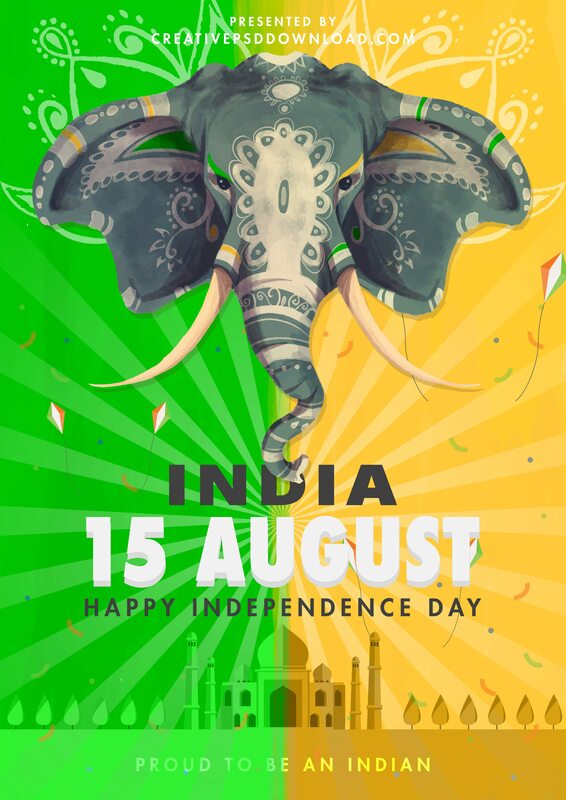 Share this beautiful mockup with you friends and relatives to celebrate our Independence Day.